De Gulden Stroom is located directly along the boulevard of Vlissingen, with the beach on its doorstep and a magnificent view of the Westerschelde! Our beach apartments are the perfect holiday destination for an excellent sun, sea and sand holiday in Zeeland. The modern and luxurious interior of our five-star apartments, the stunning views of the boulevard, the beach and the Westerschelde are bound to give you that relaxed holiday feeling. Step onto the supervised beach from your apartment as you enjoy the panoramic seaside views. What could be better than a lazy day at the beach, spending your day on a sunbed reading a book, watching people passing by and enjoying the sun? Can’t you just picture yourself here? By the way, did you know that Zeeland has more sun hours than any other province in the Netherlands? The shipping canal runs along Boulevard Bankert. You can almost touch the ships as they sail by. The hustle and bustle of ship life goes on around the clock. Sit back and watch the spectacle of lights on the water from your balcony while you enjoy your evening drink. Boulevard Bankert is the most vibrant part of the boulevard of Vlissingen with a range of lively terraces and restaurants, each with their own cuisine and ambience – and all this with a fabulous view of the beach and the sea. 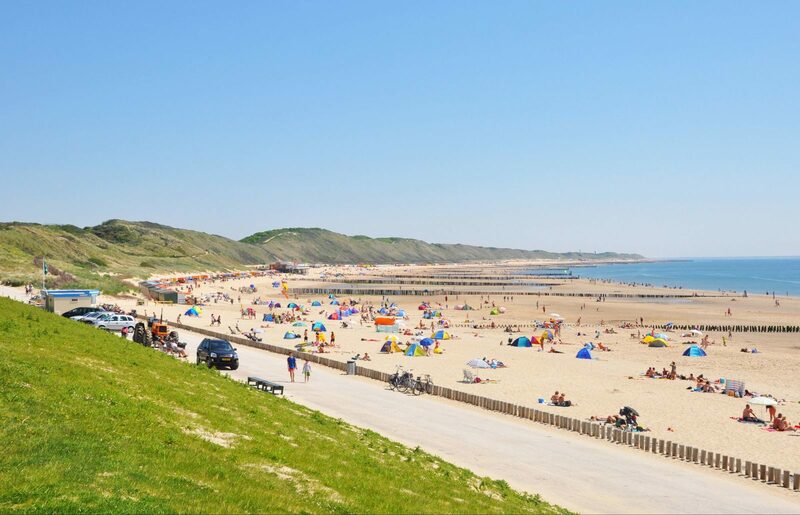 From here it is only a 10-minute walk to the heart of Vlissingen with the lively Bellamy Park and an abundance of restaurants, cosy bars and an upbeat nightlife to take advantage of.